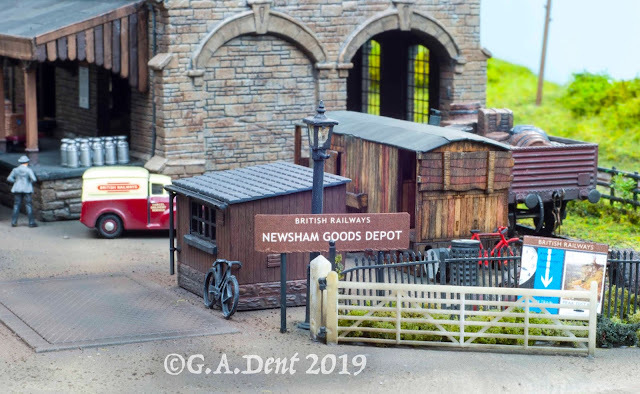 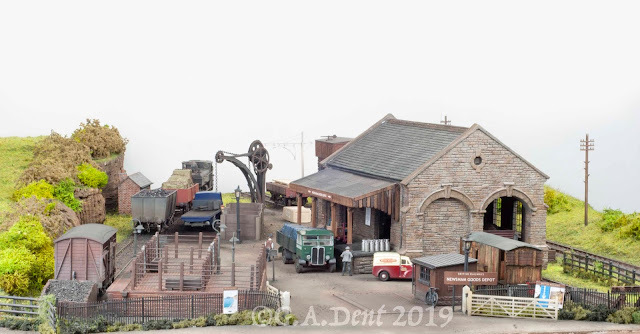 With the latest issue of Model Rail (MR258) hitting the shelves (or doormats) this week, here's a few images of my completed goods yard diorama that features in the magazine. 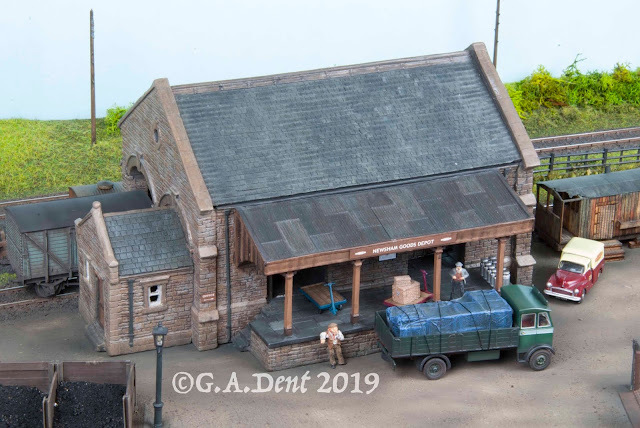 Aiming to show how an interesting and bustling goods facility can be accommodated in a small space, the project proved an interesting challenge and a handy way of using a number of existing structures salvaged from previous layouts and dioramas. 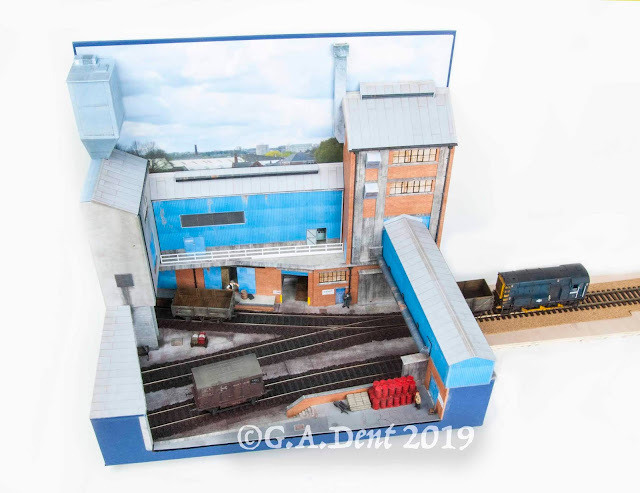 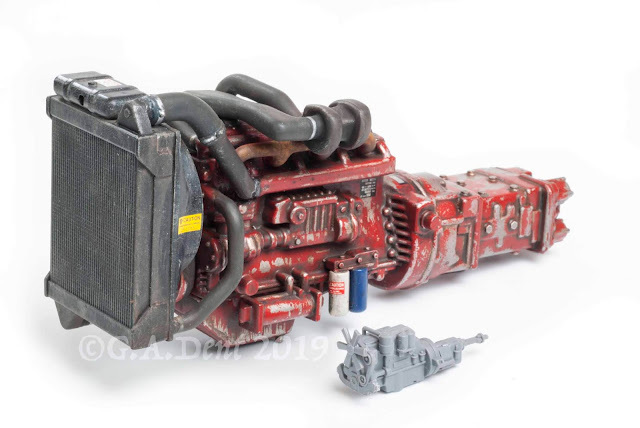 The article includes demonstrations of the various methods employed to get the track, ground cover, structures and small details looking right. Pride of place within the scene is the Townstreet Models stone goods shed, newly christened Newsham Goods Depot. 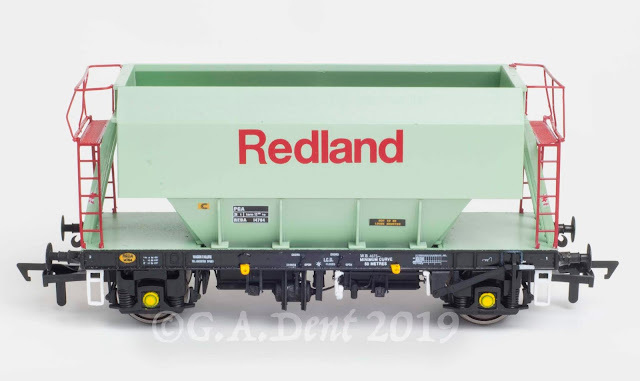 Despite my usual London Midland allegiances, I plumped for a Western Region setting, partly due to the origin of the Ratio cattle dock, which is based on a prototype at Yeovil. 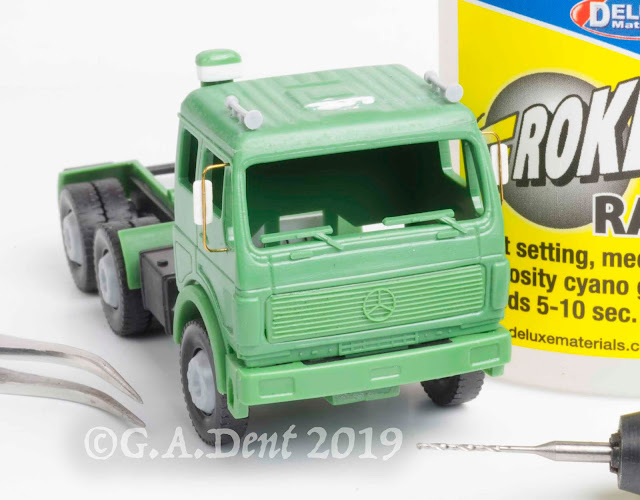 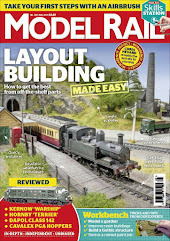 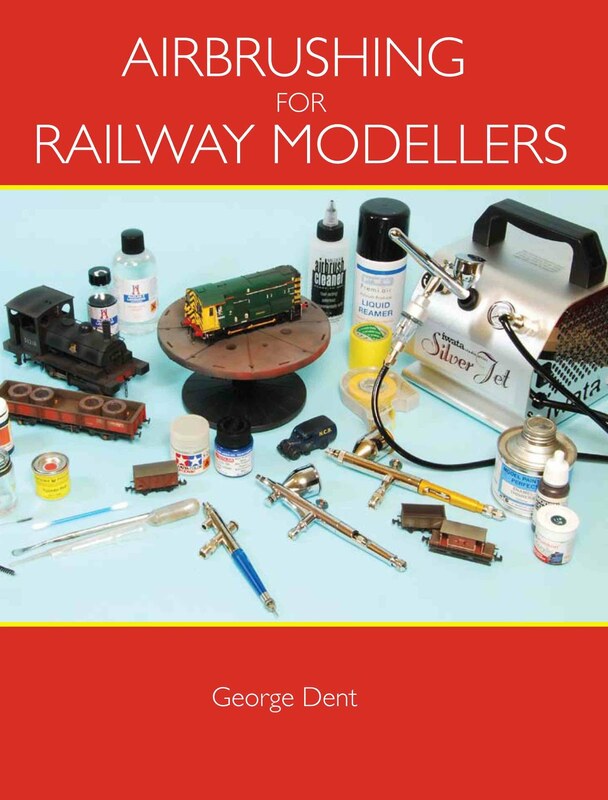 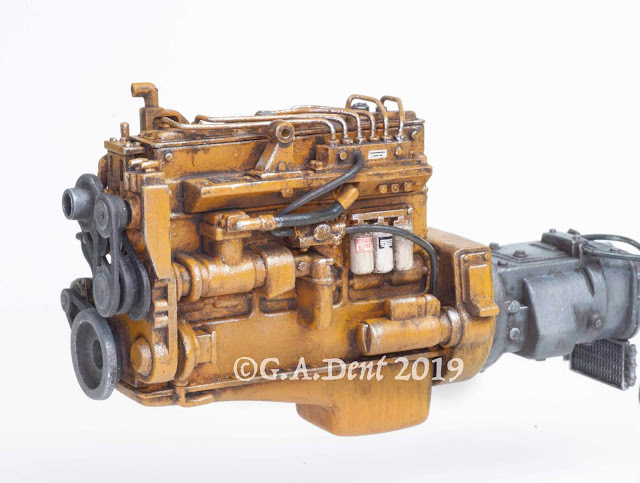 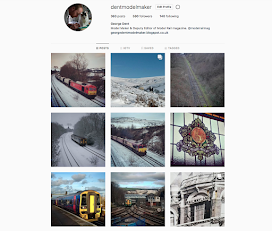 Demonstrated in Model Rail this month are the various methods employed to get the track, ground cover, structures and small details looking right.